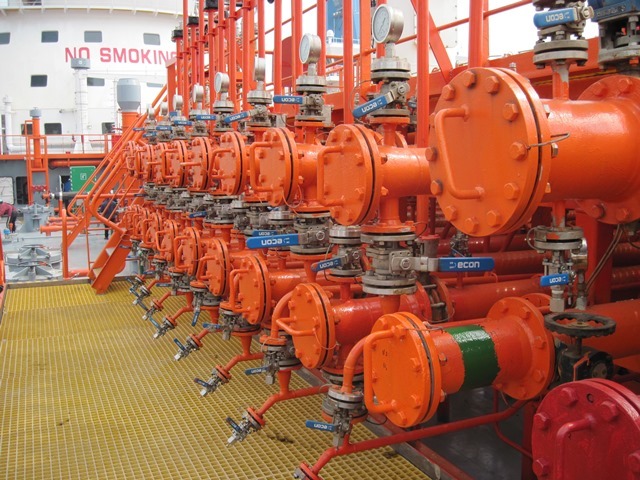 In recent years, the tanker department of RG Hagland has been engaged in tanker projects involving marketing of a new Chinese shipyard, a series of new chemical tankers in the Netherlands, and construction and long-term charter for the world’s smallest LNG-carrier. Since 2006, Hagland has assisted Dingheng Shipbuilding in China with the development and marketing of their new shipyard in the Jiangsu province. This yard has purposely been built for the construction of chemical tankers with stainless steel cargo tanks and gas carriers. The yard, now part of the AVIC group of companies, has been successful with attracting newbuilding orders for well reputed shipowners, primarily from North-West Europe. The first chemical tanker delivered was m/t ‘Harbour Muran’ in 2012. This 8,500 mt deadweight vessel is of very high specification, including ice class 1A, double deck besides the usual double hull, and the capability to carry Propylene Oxide. 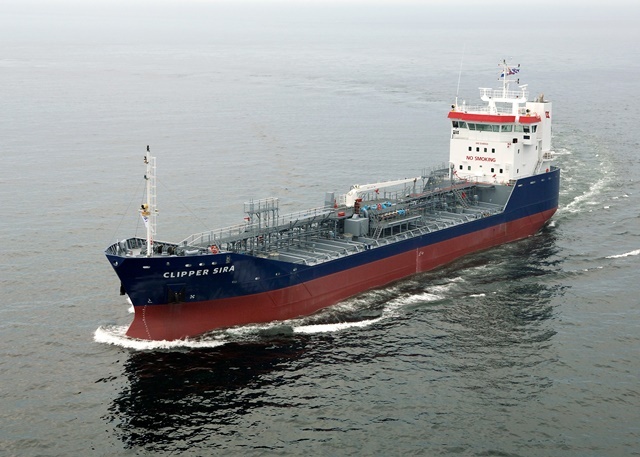 For a local shipowner, Brødrene Klovnings Rederi, and in close cooperation with at that time Wonsild Tankers, we have developed a newbuilding series of four 4,050 mt deadweight chemical tankers with stainless steel cargo tanks. Hagland has arranged both the newbuilding contract of the vessels with Volharding Shipyards in the Netherlands and the long term employment with Clipper Wonsild Tankers in Copenhagen, now called Nordic Tankers. Our company has also been instrumental in arranging financing of the vessels, by raising equity via KS-companies and negotiating terms for senior secured bank debt. The Nordic-S vessels are well accepted in the European chemical tanker market and are the vessels with the largest load-capacity for Lake Vänern in Sweden. Hagland is proud to have been involved in the construction of the smallest LNG-carrier in the world and her long term time-charter to Gasnor, the Norwegian Shell subsidiary focusing on the production, sale and distribution of LNG in Norway and adjacent waters. The ship, lng/c ‘Pioneer Knutsen’, can carry 1,100 cbm of LNG and was after a fierce competition built at Scheepswerf Bijlsma in the Netherlands. 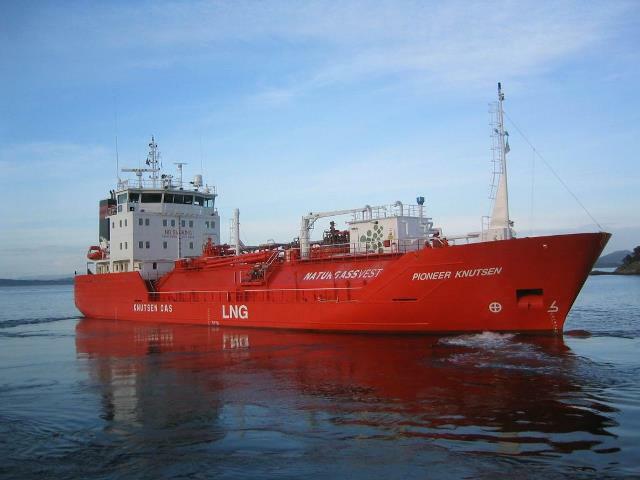 For Gasnor, the vessel has been and still is of utmost importance for building up a market for the use of LNG as fuel for industries along the Norwegian coast and the supply to bunker terminals for ships sailing on LNG.